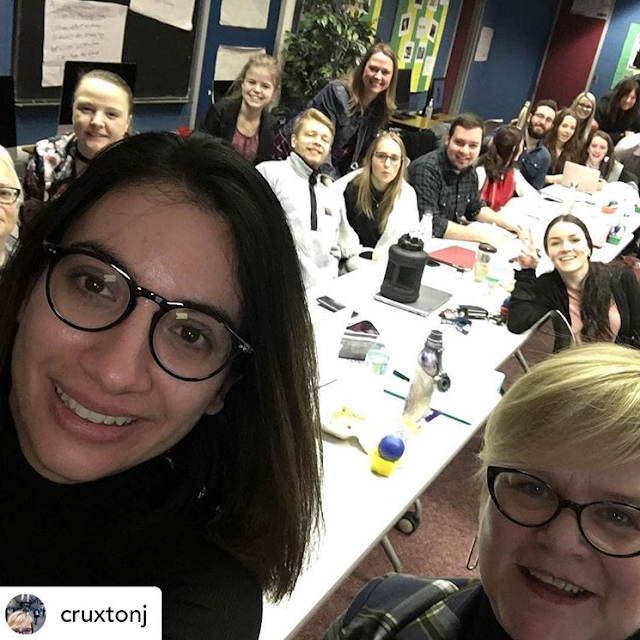 Yesterday, Loyalist PR students welcomed a fantastic Loyalist PR Alumni Panel back on campus to discuss current industry issues and job market realities. - Christine Richard, Donor Relations Assistant (Trenton Memorial Hospital Foundation). Panelists responded to students' questions and discussed topics like volunteering, how to build social capital, the role of social media in PR, sponsorship, skills needed for today's industry, internship opportunities and much more. A huge thank you to all our panelists - we are so proud of all of you. We appreciate you taking the time from your very busy schedules to share your afternoon with us. We are all richer for it. P.S. Thanks to those who also joined us for a fun dinner afterward - an amazing 2010 Loyalist PR Reunion is now in the works! Post-Graduate Loyalist PR + Event Management students at Loyalist College are excited to announce they will be presenting a Community Media Workshop series from March 4 - 7th. To sign up for a workshop, please email kramsay AT loyalistcollege.com today! Space is limited, so RSVPs are required. 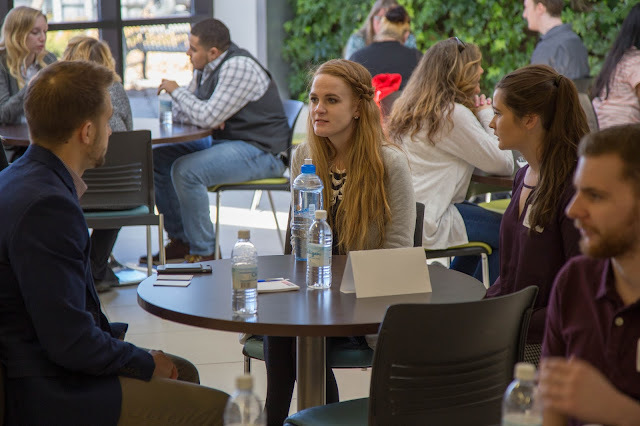 One of the highlights of second semester is the annual Loyalist PR Speed Mentoring event-- and this year was no exception. Toronto guest speakers Jenny Cruxton and Vanessa Del Carpio of Fifth Story visited our classroom today to discuss Media Ratings Points (MRPs). Thanks to Jenny, Director of Measurement & Analysis and Vanessa, Director of Editorial & Content for a great workshop and live demonstration. We also appreciate that Fifth Story has once again committed to being a key sponsor at the 2019 PRISM Awards at Loyalist College. You made our day, ladies -- thank you!